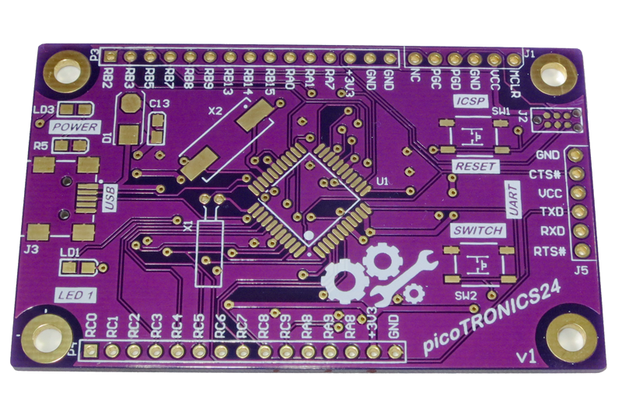 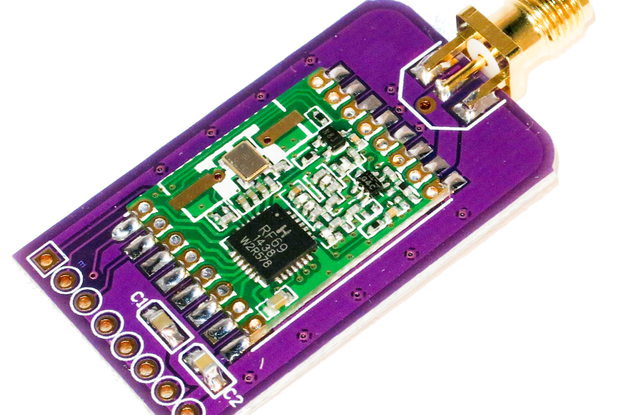 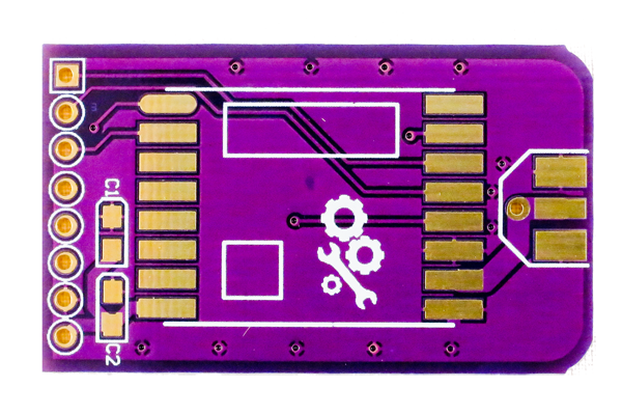 This is our breakout board for the RFM22B module, from HopeRF – now in our trademark funky purple colour. 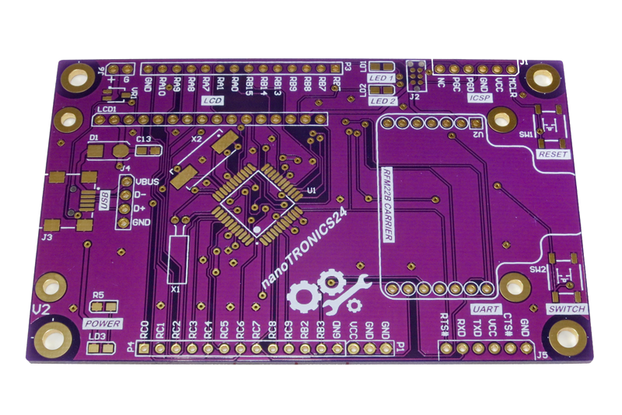 This breakout board PCB gives you access to the pins on the RFM22B module in a through hole format so it is easy to use in a prototyping environment. 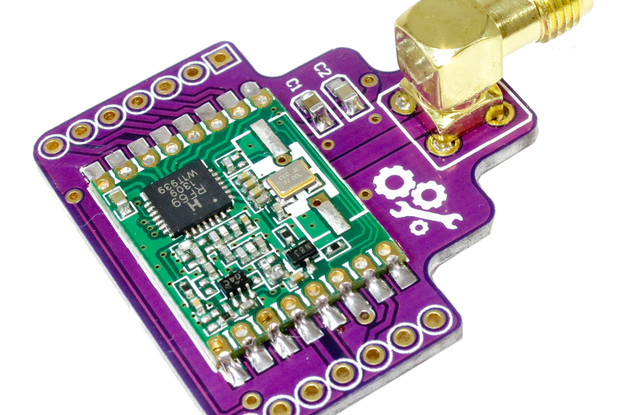 The antenna connection is a convenient SMA connector so you can attach either a stub antenna or anything up to a yagi for superior range (we have been able to communicate over many km’s using these modules). 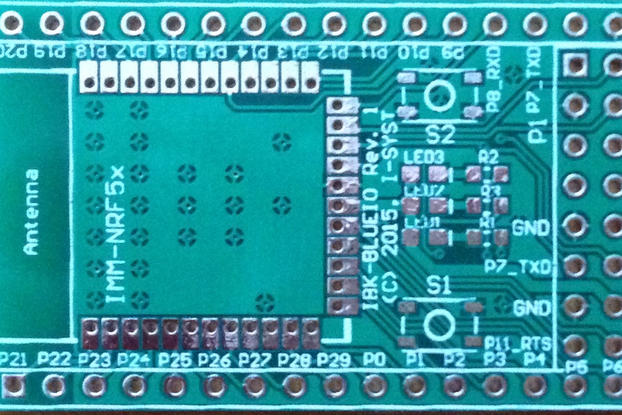 Note this product is the bare RFM22B Breakout Board for you to assemble yourself. 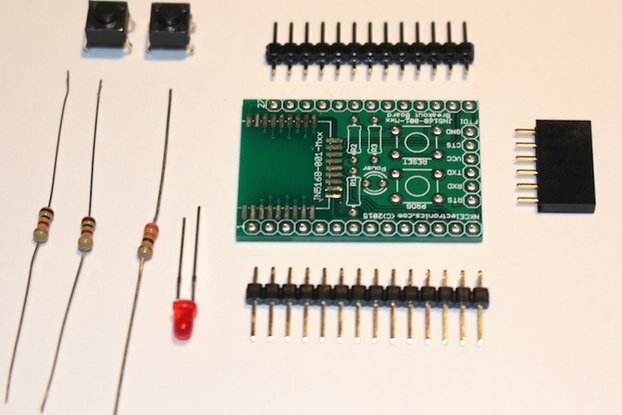 You can use your own RFM22B module or purchase one from our store. 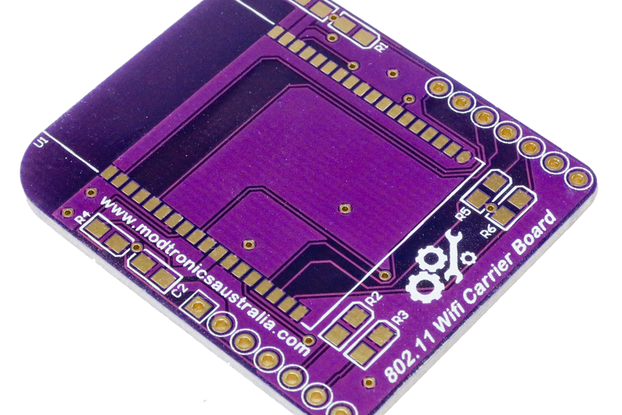 For more information on the RFM22B module visit it’s product page or download the datasheets below. 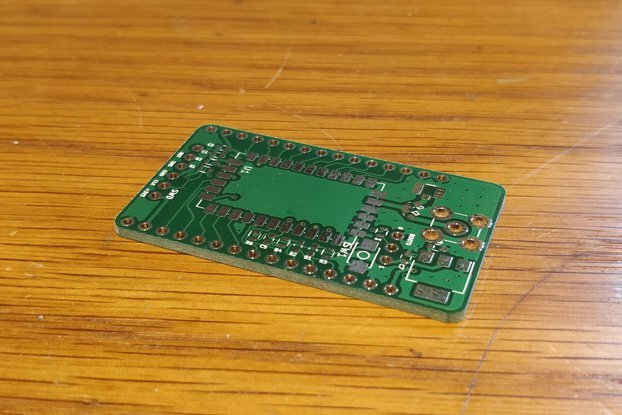 If you would prefer a fully constructed RFM22B breakout board, with the RFM22B module and SMA connector pre-installed, our RFM22B Breakout board – with installed module is the product for you. 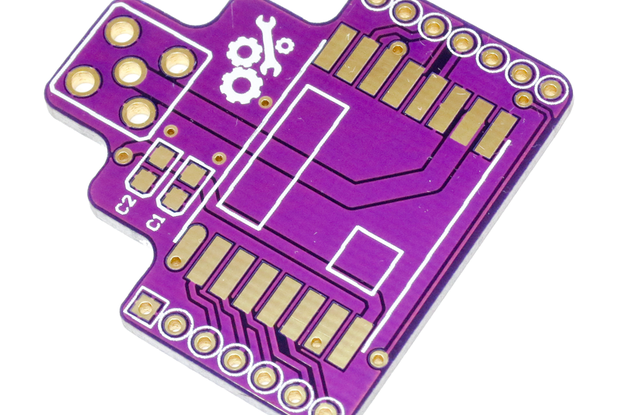 The breakout board comes in a 14-pin DIP compatible module, with pins spaced at 2.54mm (suitable for breadboard use) and uses an SMA connector for the antenna (not included with the bare PCB).